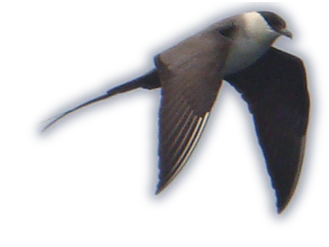 I am a birder and naturalist living in Sonoma County, California. I am very familiar with the birdlife (and other wildlife) of California. My specialty area is the North Bay Area, which includes Marin and Sonoma Counties, highlighting Point Reyes National Seashore and Bodega Bay. I am a freelance naturalist and contract biologist. 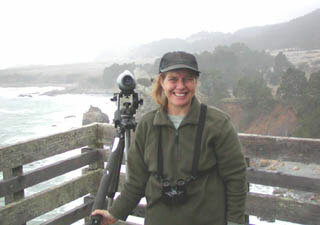 I have been an Interpretive Ranger for Point Reyes National Seashore, and a research assistant with Point Reyes Bird Observatory and also the Gulf of the Farallones National Marine Sanctuary. I served as president of Redwood Regional Ornithological Society for two years. I enjoy teaching birding classes in both Sonoma and Marin Counties.